As you can see from the amazing sample above, with low altitude close range drone photography and video we can do just that! 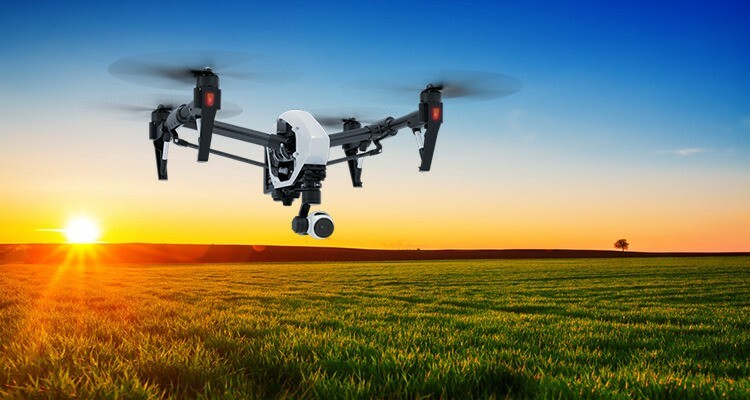 Drone-shot photos and videos have rapidly become a mainstay of real estate and small business marketing. Our agile radio controlled quad-copter drone can elegantly maneuver along a driveway, swoop over homes, vacant property, construction sites and even ascend to the height of a future tower. Photos and videos taken from our drones are more visually appealing and unique than standard scenes from ground level. We Are 100% FAA Approved!